Professional Resume Writing Services – To Use or Not To Use; That Is the Question! Resume Writing Services – they have been around for quite some time, but people have not been able to make up their mind as to whether they should use their services or they are better off without them. Before we go about unravelling the facts of resume writing services, let us understand the factors that led to the current state of scepticism. The main reason why people end up cursing resume writing services is that job seekers often end up in the wrong places where the required care and attention is not given towards the development of their resumes. This leads to ineffective Resume Format that do not convey the information properly. The outcome – loss of valuable job opportunity. You should realize by now that not every service provider would be able to match your expectations. So it is best if you do your homework and then select the service provider of your choice after careful analyses. Make sure you review the resumes that have been prepared by the service provider as it should give you a pretty clear idea about the capabilities of the firm. 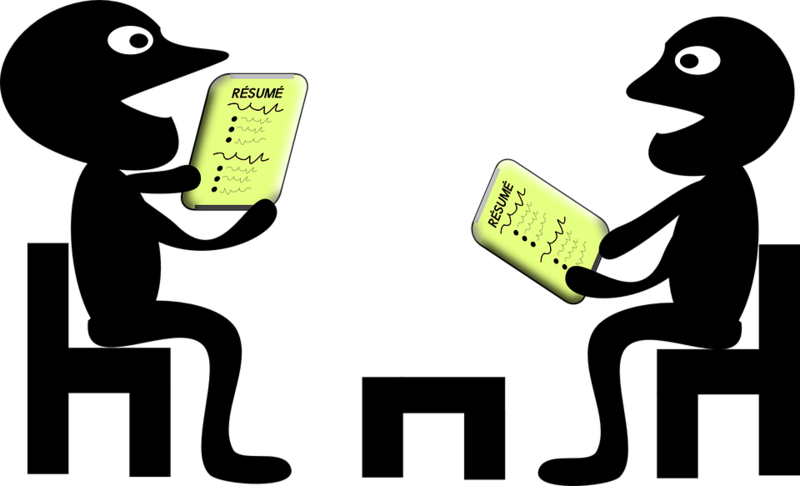 Coming back to the main agenda – To choose resume services or not? Well, the downside is that it is very difficult to find a service provider that will you to portray your abilities and competencies in the best manner possible. But this is the only downside. However, there are numerous advantages. First and foremost, they have a better understanding of the industry and any individual and this helps them to stay abreast with the trends. The writers in the team have a flair for presenting the capabilities of an individual in such a manner which helps the candidates to gain the attention of the recruiters. Another important aspect that is addressed by resume writing services is the creation of targeted resumes which really add considerable leverage to the career resource. It also helps the candidate to portray his abilities and skills that are relevant and best suited to a particular industry. The job seeker’s details are evaluated and then presented in a manner that would not only make it presentable, but it would hold immense value to the recruiter as well. Such updated knowledge and services are not feasible for every individual. And it is common knowledge that whenever we are asked to pen down our qualities and skills, we take a long time to identify it. So whenever you feel that you are on a wall with your resume, then let the experts handle the job. But be careful to select only those who are able to meet your expectations. This investment will be worth its value.